Please join us for our 1st Latinas In Tech NYC event at the offices of Skillshare on Thursday, May 17, 2018. During this event, we will introduce the organization and founders. There will be a ton of opportunities to mingle and get to know each other. As well as, understand the needs of our community. Small bites and refreshments will be served. Gracias to Skillshare for hosting Latinas in Tech! Join us for the Latinas in Tech NYC Launch! Please join us for the first Latinas in Tech NYC event, at the Skillshare offices on Thursday, May 17, 2018. During this event, we will introduce the organization and founders. There will be a ton of opportunities to mingle and get to know each other, as well as understand the needs of our community. This event is perfect for you if you are a Latina in Engineering, Design, Product Management, Marketing, Ops, Customer Success, IT, Recruitment, or you are a student aspiring to get into tech. Small bites and refreshments will be served. Gracias to Skillshare for hosting Latinas in Tech! 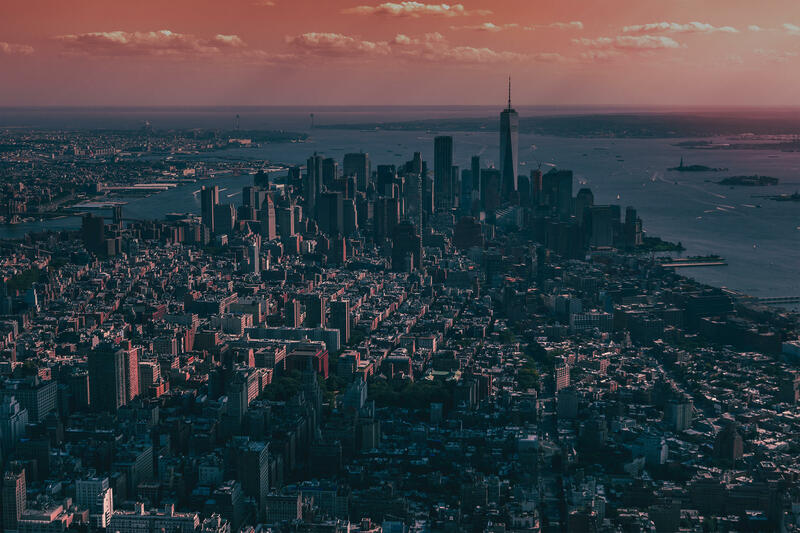 NYC has a strong tech scene with many leading tech companies operating in this large market, in addition to multiple accelerators, workspaces, business groups, industry events, tech media, and government initiatives – all of which make it a very vibrant tech community. Latinas in Tech NYC is a chapter of Latinas in Tech, a national non-profit organization with the mission to connect, support and empower Latina women working in technology. Skillshare’s mission is to make the new economy an open meritocracy, where the skills and expertise needed to succeed are available for anyone willing to learn them. With more than 20,000 classes taught by 5,000+ practicing professionals, they have helped more than 4 million students build the skills they need to succeed. Photos by Tom Ritson and Mark Asthoff on Unsplash.